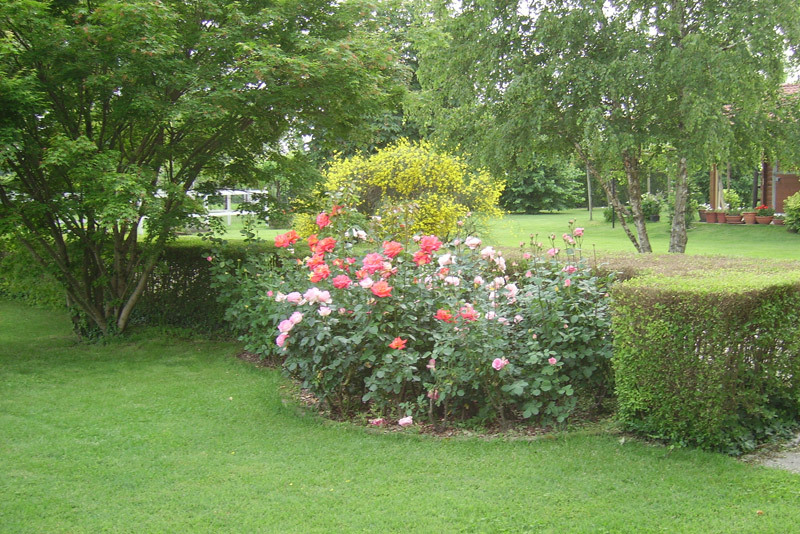 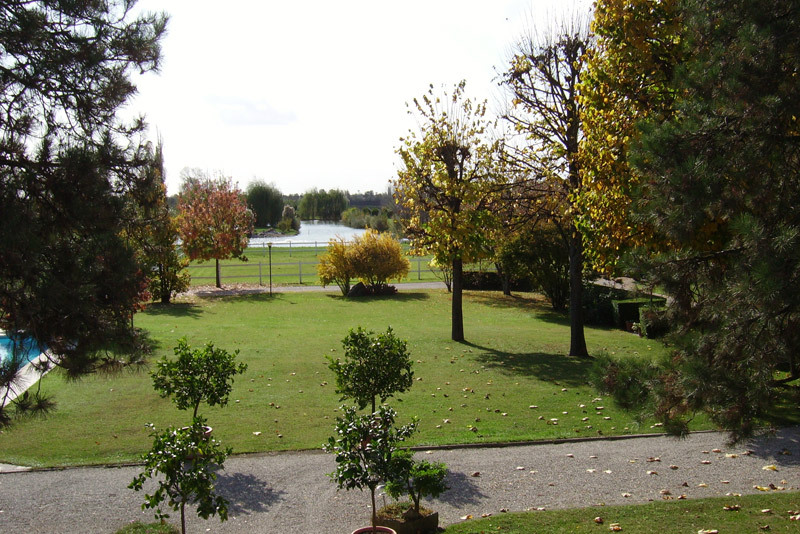 The park offers picturesque spots: the clearing is punctuated by the colors of the flowers and the trees, while an avenue leads the eye to get lost in the stillness of the fields. 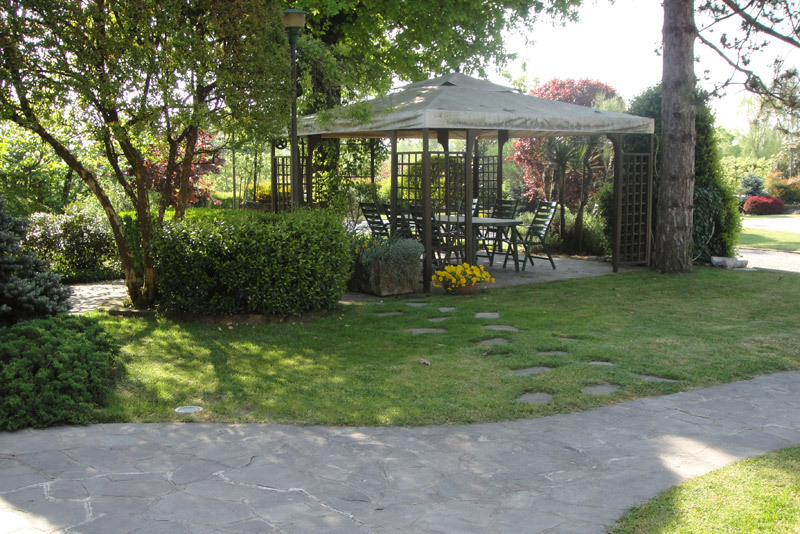 Outdoor walks, sit in the gazebo and forget the passage of time ... Where you could find a better location? 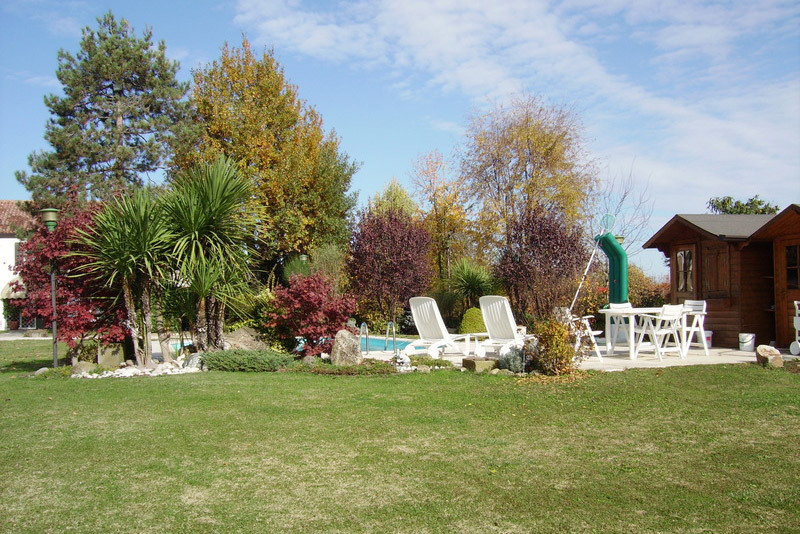 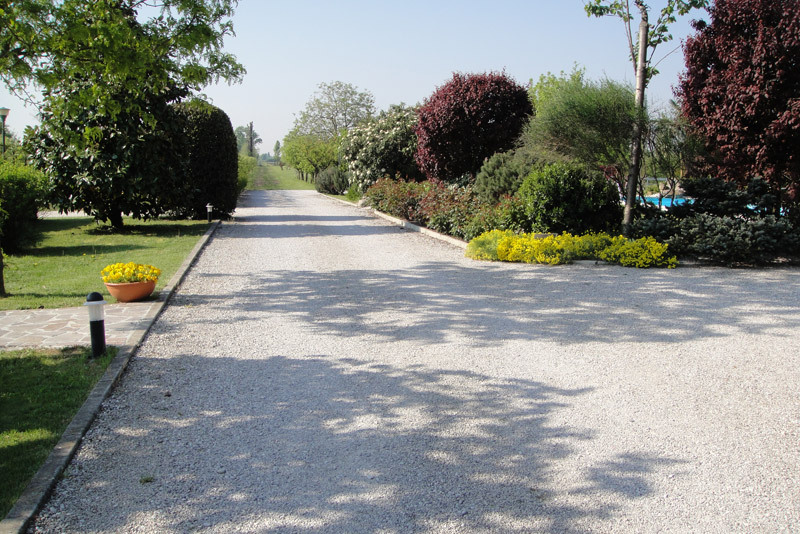 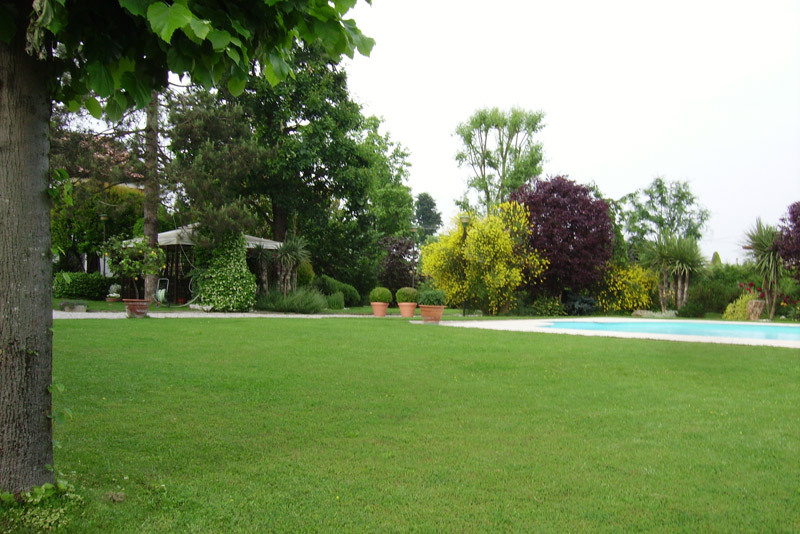 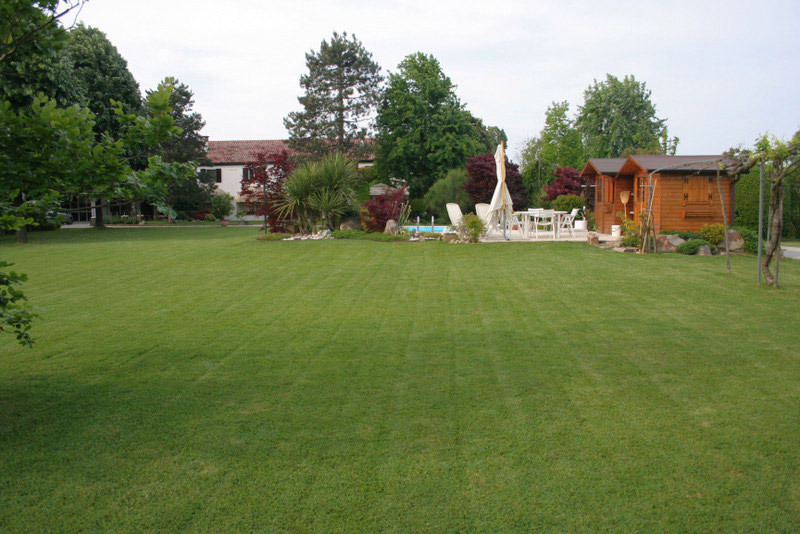 A villa with a park within walking distance to Venice where you can immerse yourself in total relaxation.